Cleaning the needlepoint or killing area rug from dirt and soil deliver a challenge to all the carpet cleaner that specialize in cleaning Oriental rug. To clean needlepoint from dog URINE odor, it’s a much larger challenge. What separate PetPeePee company from the rest is the vacuum floor machine, and the Dead Sea minerals invented by Mr. Meir Martin. Removing the urine odor from needlepoint it’s a hard task because the urine travel easily to the other side in this case you have to clean it from both side and any time that you flip the rug to clean the on the site the urine trouble to the back of the rug so how can you clean? PetPeePee develop the vacuum floor machine, leave the rug along the vacuum level and all the cleaner trouble from the top go through the rug, and settle downwards to the pen and extend to the sewage. 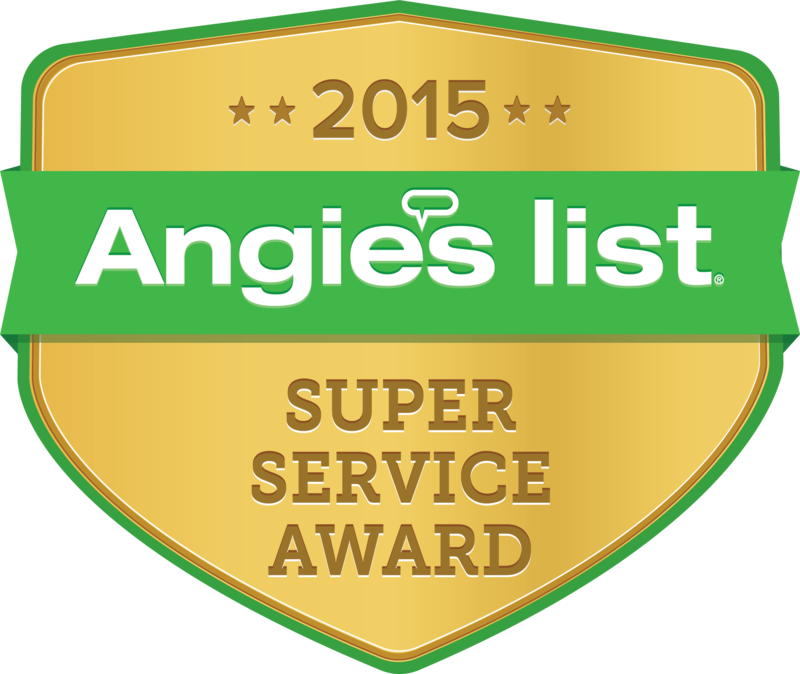 Take a look at the video and the review on Angie’s list, we proud of our review in our system than we invented. Description Of Work: Martin did a superb, first – rate job on my needlepoint carpet. It had a large area with urine stains, and he was able to get out the The smell 100%. I didn’t think it was possible, but Martin did it. | |Also, his communications were perfect, and the speed in which he did the work and sent the rug back were admirable. Company Response: Thank you for your review. Needlepoint Rug / Jute Carpet. Cleaning from urine odor. The perfect combination, the Dead Sea Minerals and the PetPeePee System, Will insure eliminate 100% of Dog or Cat pee smell. PetPeePee 100% urine odor removal PetPeePee advanced, thoroughly cleans the Oriental rug and remove 100% urine Crystal from your Silk carpet with a series of treatments using a Blended Natural Eatable Minerals from the Dead Sea as a primer cleaner. All the cleaner solutions the PetPeePee Company used in Organic, Odor free and Eatable. The benefit of using the Dead Sea Minerals is that it will never deposit in the particulars that have been clean any masking odor or any film of oil that soap leave. “Vacuum, Floor, “one of a kind system. PetPeePee equipment (Vacuum Floor) is the only one of its kind in the world that can work with the Dead Sea Minerals to flush out 100% Dog and Cat urine crystals. PetPeePee Machine and System should be your first and only Choice to clean Your Oriental rug.